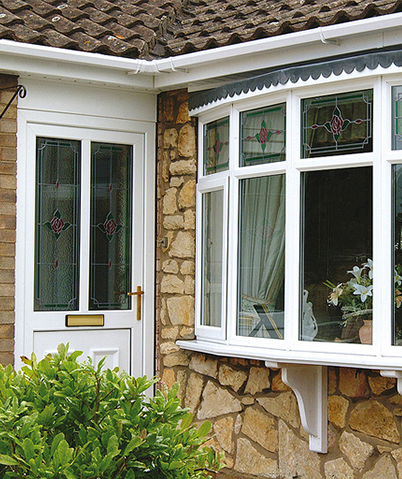 At RCF, we are proud to supply uPVC exterior doors & windows that ensure peace of mind. Both in quality & security. We understand that first impressions count, especially when it comes to your home. It ultimately starts with your front door. 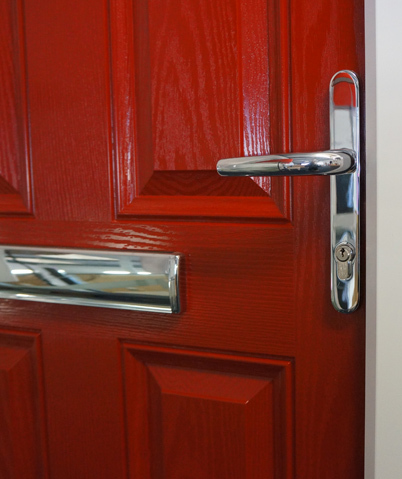 We provide & can install durable & aesthetic uPVC doors that are available in a wide variety of colours, styles & finishes. Also within our offering, you’ll find the highest energy-rated windows on the market. Many of our window systems are made from 100% recycled uPVC components, so they’re not just high quality, they’re sustainable too. 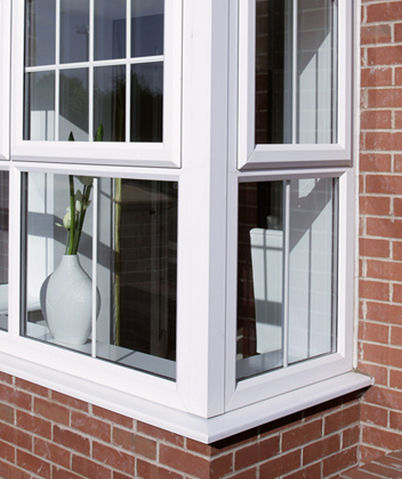 All our provided UPVC windows come with a high security frame & a multi-point locking system. Whatever style your property is – RCF can provide you with the perfect door & windows to match. Add style & performance to your home with our uPVC Doors. Ensuring the exterior of your home is protected against the ever-changing weather & environmental risks is important. Fascias & soffits may not be the most interesting features of your house, but they both play a vital role. Fascia supports the bottom row of roof tiles & all the guttering. Soffit board is tucked away under the fascia board & protect your roof frame & achieve air ventilation. Both materials come in a range of colours & plain or decorative styles so you can match your to the style of your property. 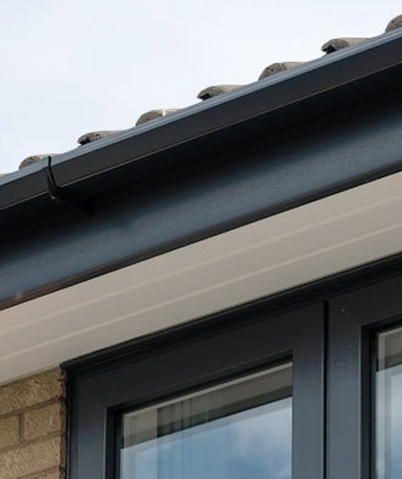 Need advice on choosing uPVC Fascia Boards & Soffits? 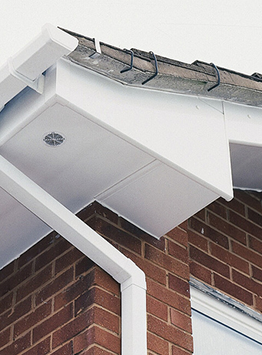 Having a efficient & reliable guttering system will protect your property from becoming waterlogged which in turn may cause leaking in various areas of your property. 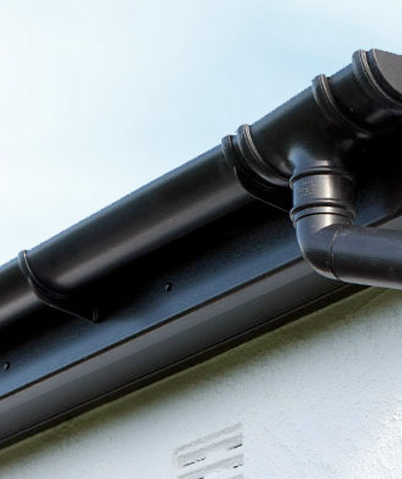 From our high performance guttering to our channel drainage, all our provided products have been designed to offer you long-lasting peace of mind. 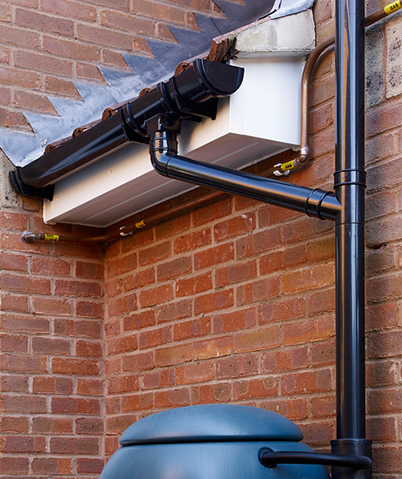 RCF provide guttering & rainwater pipes in a variety styles & sizes to suit every property. High-quality Water & Waste Drainage Solutions. RCF stock a diverse range of handles, gaskets & hinges for uPVC doors & windows. We also stock cylinders, thumbturns, door seals, lock gearboxes plus much more. Whether you’re looking to replace a broken component or looking to refresh the look, our friendly & experienced team would be able to assist on the phone or in-store. 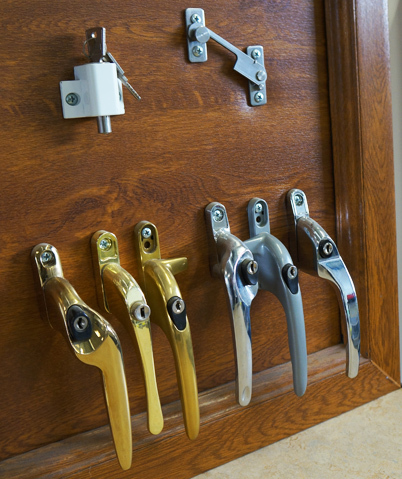 We have a huge range of Doors Handles, Gaskets, Hinges & Locks. 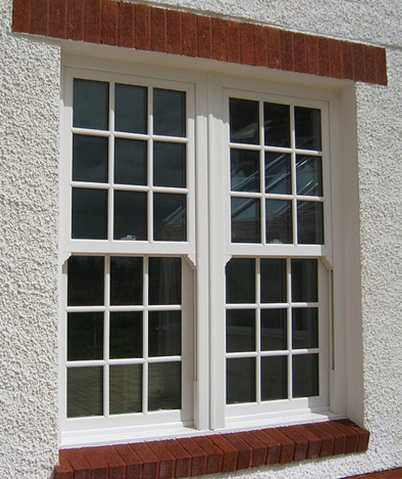 Laminated uPVC window cill boards are becoming a popular alternative to traditional painted wooden windows. Made from high-performance uPVC, our window cills only require minimum maintenance. No repainting or scrubbing & only requiring a occasional clean with a damp cloth. 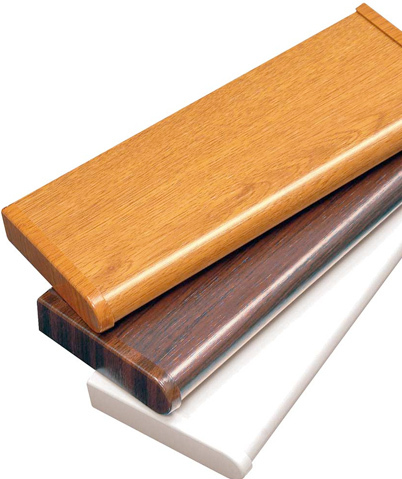 Our cill boards are pressure-laminated & will resist scratches, heat & moisture. Internal wall cladding is a fantastically easy product to install & maintain that creates a beautiful finish. Slotting together perfectly, it provides a waterproof & seamless barrier in wet situations like bathrooms or kitchens. Attractive, contemporary & tough, internal wall cladding is the perfect replacement for old or damages tiles. We also supply a comprehensive range of window ancillaries to enhance your chosen design & look. Whether you’re looking to update or repair your existing design – RCF can help. Visit our showroom to view our range of Internal Boards, Cills & Ancillaries.